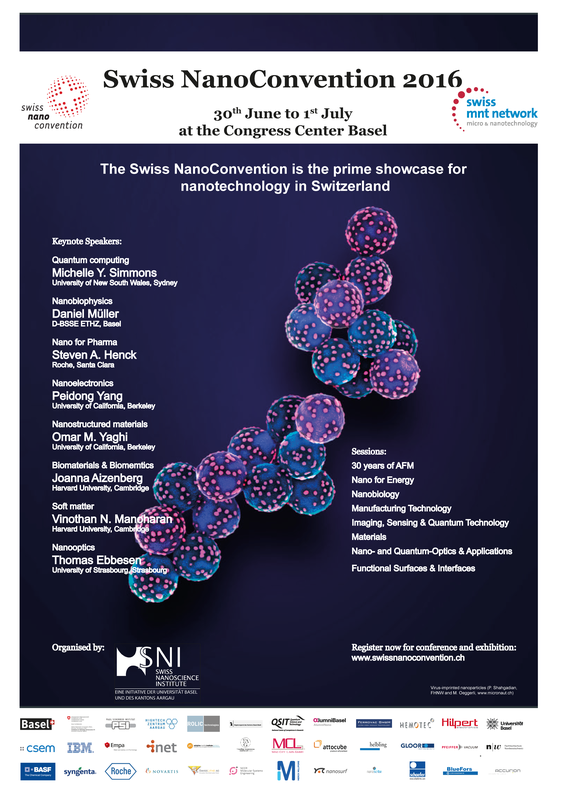 The Swiss NanoConvention 2016 was organised by the Swiss Nanoscience Institute and took place in Basel from 30 June – 1 July, 2016. It was part of the Nano-Week in Basel, opened by the Clinam Conference. The CTI Micro-Nano Event was held parallel to the SNC 2016 on June 30th. 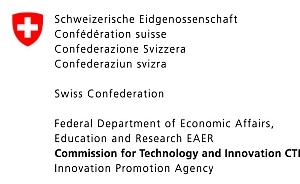 The Swiss Nanoconvention 2016 will be organized together with the CTI-Micro/Nano event which focusses on short to medium term applied science. Key topics of the conference include Nano for ICT, the life sciences, optics, energy and materials for a sustainable development. The two-day program will feature plenary talks, topical sessions, discussion platforms and ample opportunities for in-depth and informal networking. A poster session is also planned.